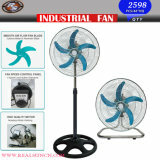 Elecrical Fan manufacturers/factory. 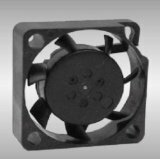 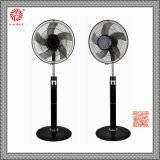 Sourcing Elecrical Fan vendors in China? 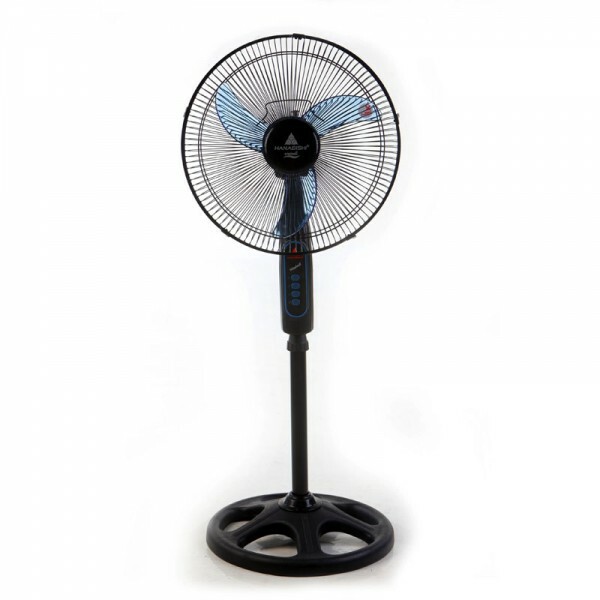 China factories with growing trade capacity and innovative capacity have upgraded their products to seize the growing home appliance products needs in Elecrical Fan items. 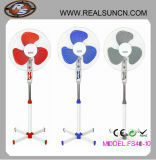 Stylish, customized and new Elecrical Fan, of different design, you can find a lot here. 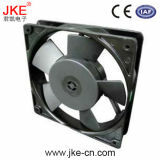 Foshan Omedia Electrical Appliance Co., Ltd.
Foshan Shi Shunde Qu Huicheng Industrialist Co., Ltd.
Zhejiang Jiangyu Motor Co., Ltd.
Shenzhen Fengzhiyuan Electronics Co., Ltd.
Xinchang Sanxin Air-Conditioning Fan Co., Ltd.
Foshan Shunde Kinworld Electrical Co., Ltd.
Dongguan Junkai Electronics Co., Ltd.